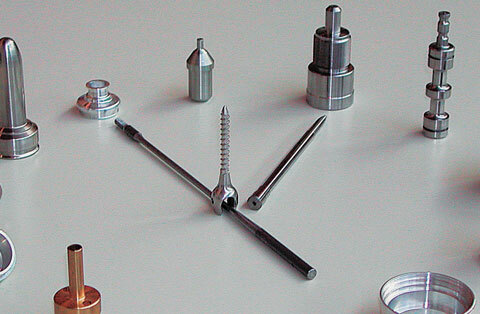 CCN-Turning as Simple and Flexible as Conventional Turning! 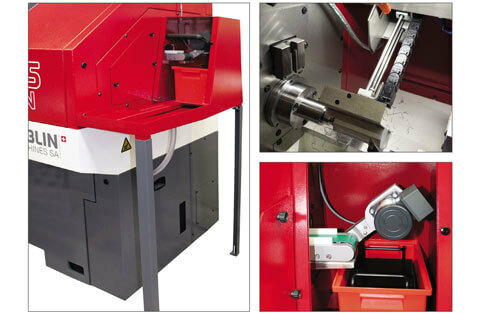 The CCN (conventional control numerical) lathe combines the advantaged a numerical control and the simplicity of a conventional lathe. 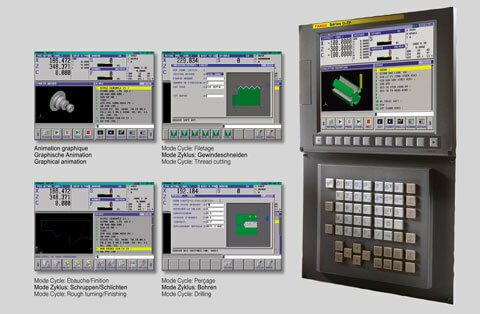 Some mode cycle, including graphical animation, thread cutting, rough turning/ finishing, and drilling, shown on the Fanuc screen. Tank capacity 55 L. 55 L. 55 L. 55 L.
-The 125 CCN High Precision Lathes are in conformity with the European Community safety regulations. In view of the constant improvements made to our products, technical data illustrations, dimensions, and weights appearing in this catalogue are subject to change without notice.